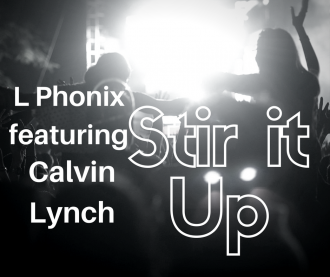 The next instalment of the Box juice series is nearly here featuring more great floor fillers from L Phonix.EP expected be for the end of 2018!! 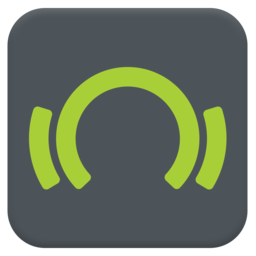 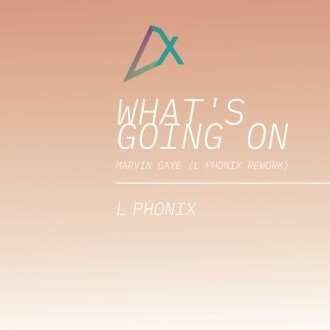 Whats Going On rework by L Phonix is now available to stream and download from all major digital music download stores!! 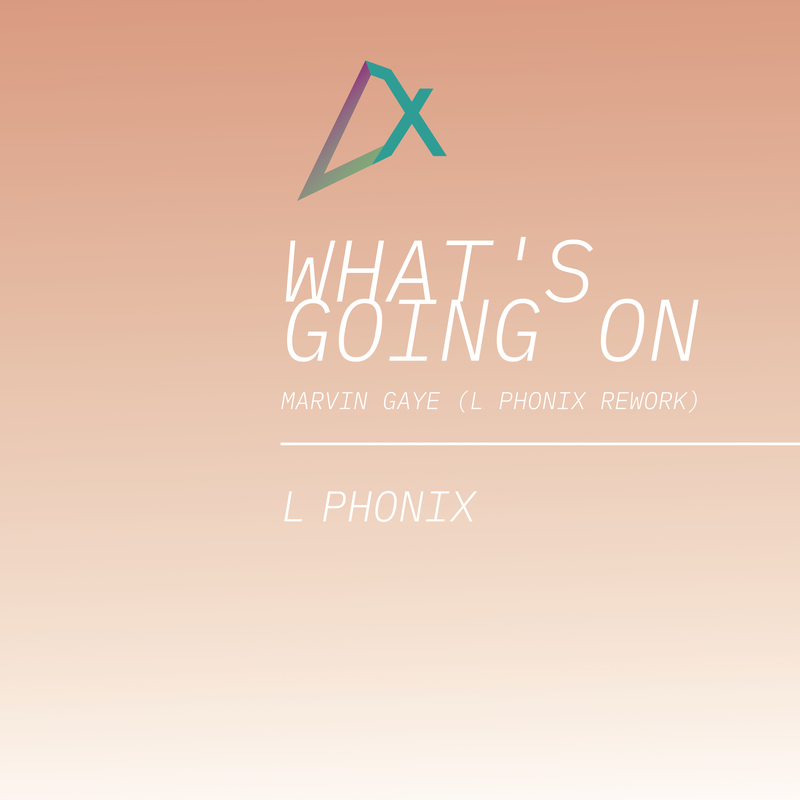 The first exclusive of 2018 is here from L Phonix. 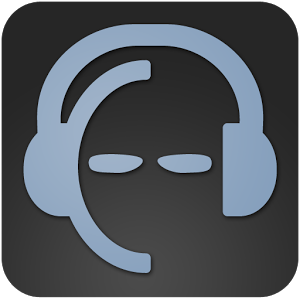 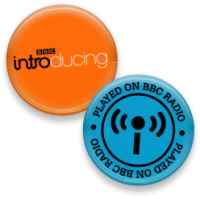 This features the Motown classic ‘Whats Going On’ by Marvin Gaye. 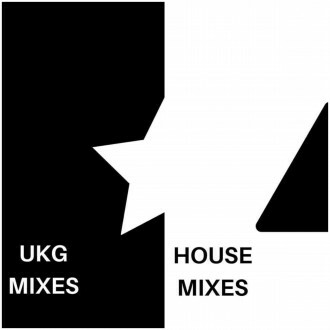 One great rework mix and one bonus mix featuring the full vocal, both of which will be available early to mid April. 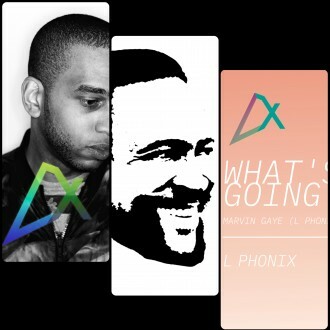 As we are now getting stuck into 2018 look out for a new wave of forthcoming music by L Phonix. 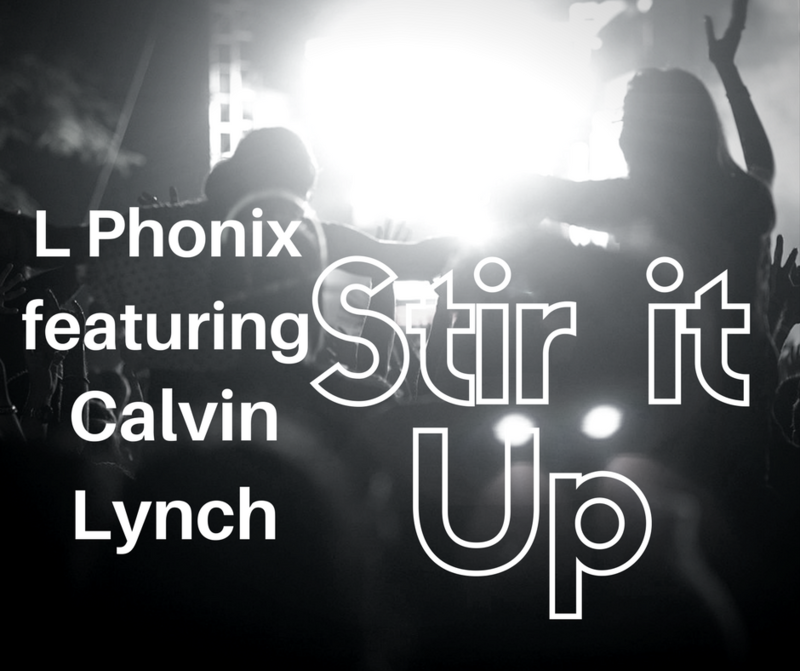 Stir It Up (feat. 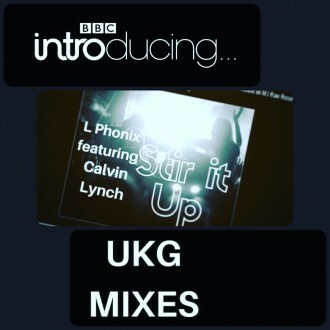 Calvin Lynch) [ukg mixes] will be featuring on BBC Radio’s Introducing segment tonight (20:00) I would like thank BBC radio for their support and to all those who are tuning in!! 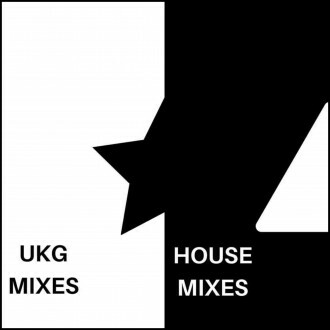 Stir It Up – Full length House & Ukg versions out now!